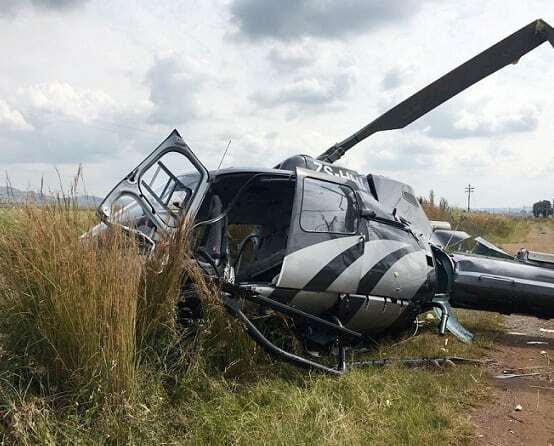 A private helicopter crashed Wednesday morning in Domecko, southern Poland, killing two people and severely injuring the other, local media reported. Media reports say the helicopter fell down in a meadow, dozens meters from a nearby road. Two of the passengers were killed, while the third passenger, who suffered severe injuries, has been taken to a local hospital. The police, fire brigade and the prosecutor are working on the crash site. The cause of the falling is still to be determined.